The Face Shop - Part Sale. 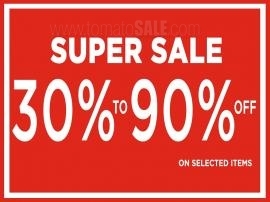 30% - 50% Off. 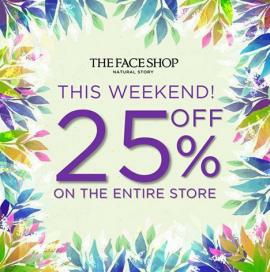 The Face Shop - This Weekend! 25% off on the entire store. 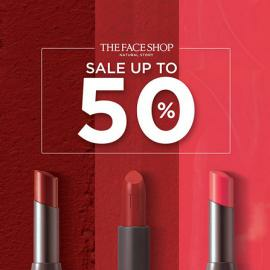 The Face Shop - BIG SALE is on! 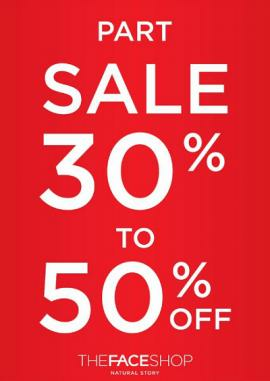 Enjoy 30% - 50% OFF along with many special offers in-store until 27 Jan! 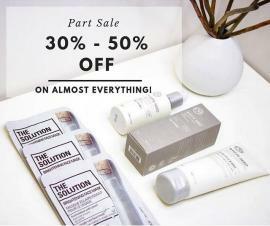 The Face Shop - Part Sale. 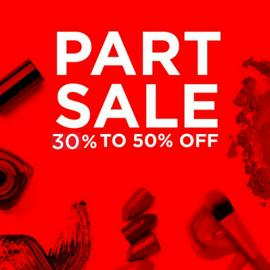 30% to 50% off. 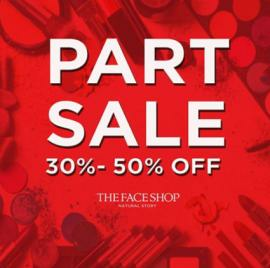 The Face Shop is a beauty destination offering affordable prices on high quality products made with the finest ingredients from nature to enhance every woman. Get all information about Skin Care, Body Care, Cleanser and makeup offers in The Face Shop. 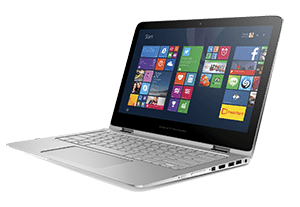 Find all the latest The Face Shop offers in Dubai, The Face Shop offers in UAE, The Face Shop Abu Dhabi offers, The Face Shop Dubai sale, The Face Shop Dubai Offers and The Face Shop promotions by browsing through TomatoSALE.